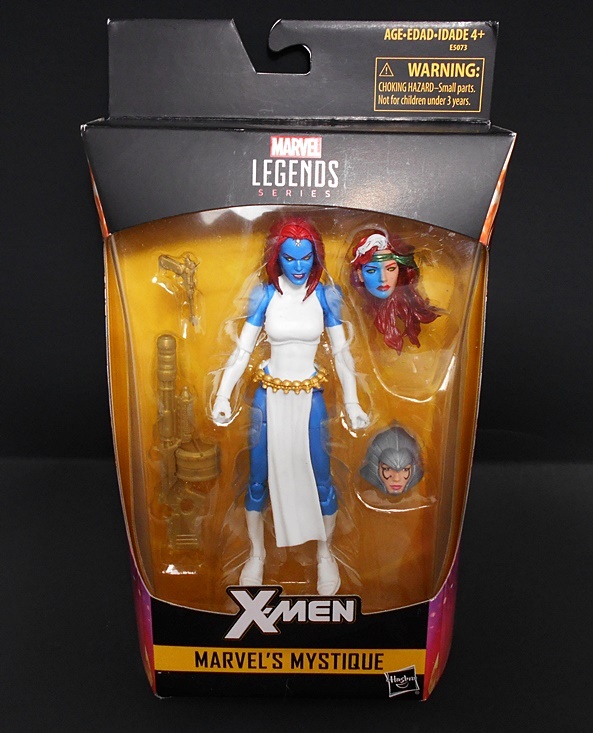 Been scouring the area Walgreen’s trying to find her. 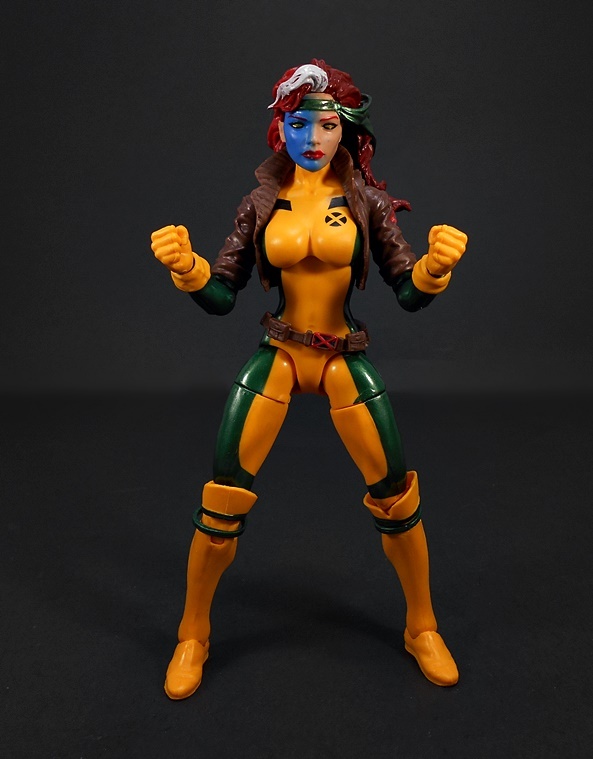 Probably going break down and go the third-party route myself. 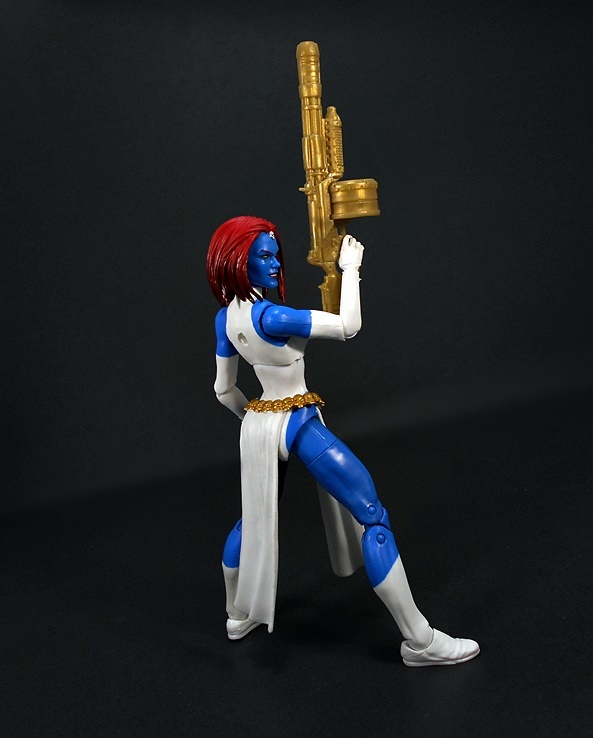 She looks too fantastic to not pick up. 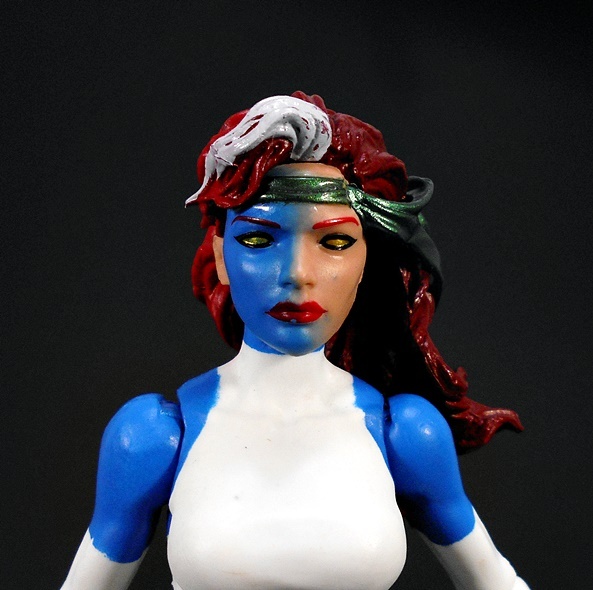 Wondering if the distribution on this one is a little wonky, because she’s one of the few that I’ve had trouble finding. 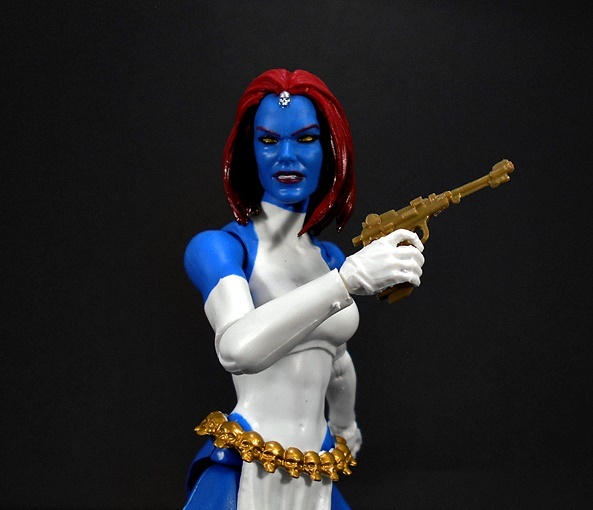 Definitely worth throwing a few extra bucks at, IMO! 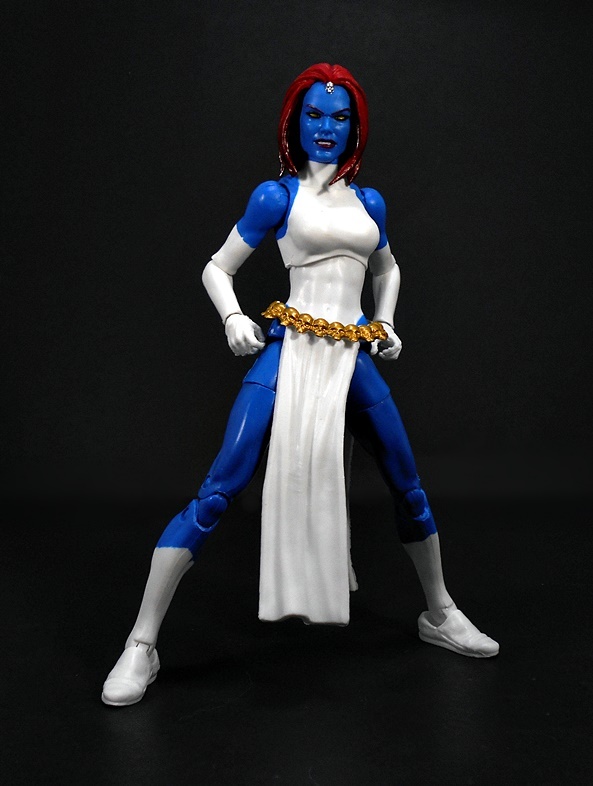 Glad this figure is from the comics. 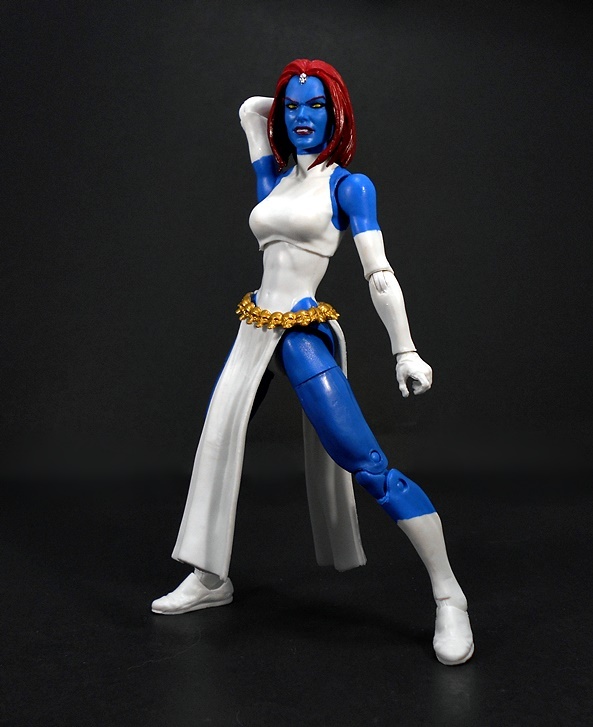 Its a good version. 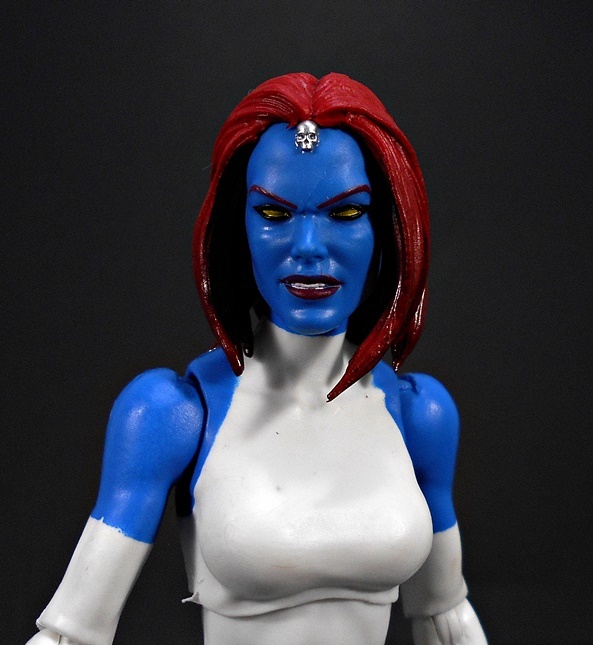 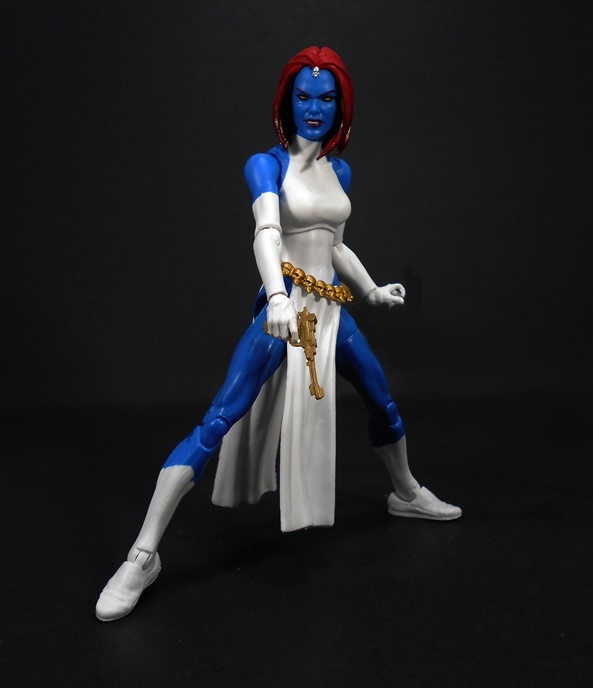 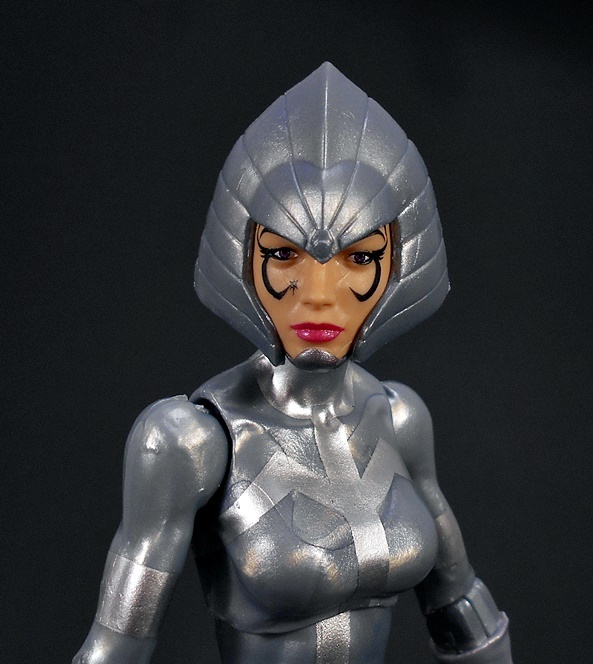 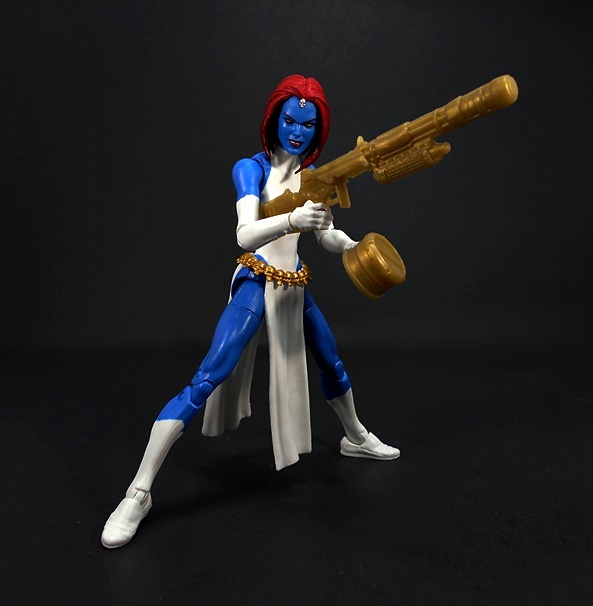 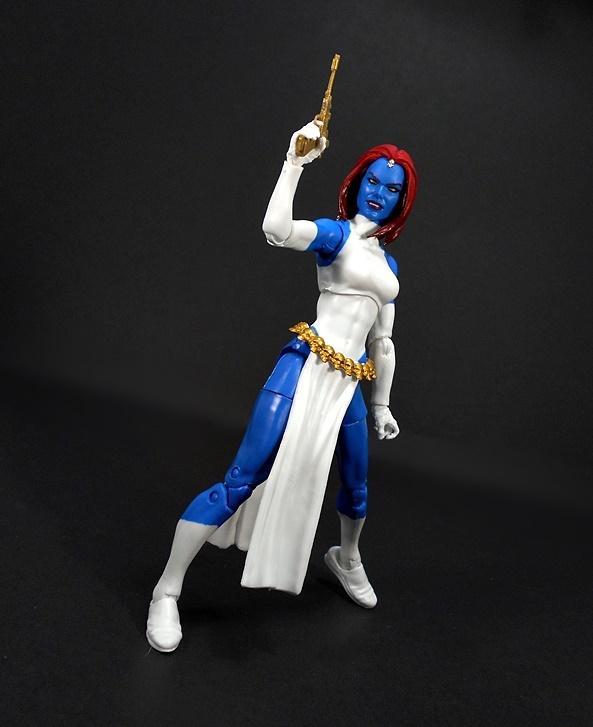 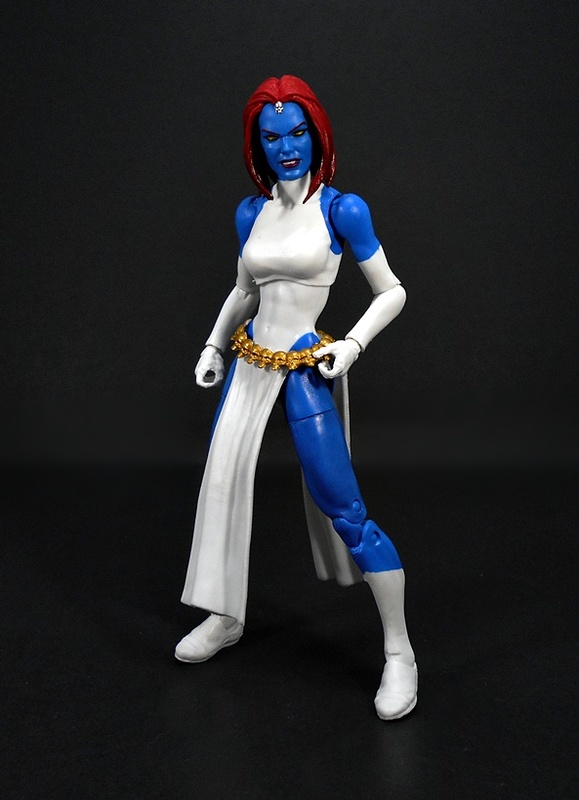 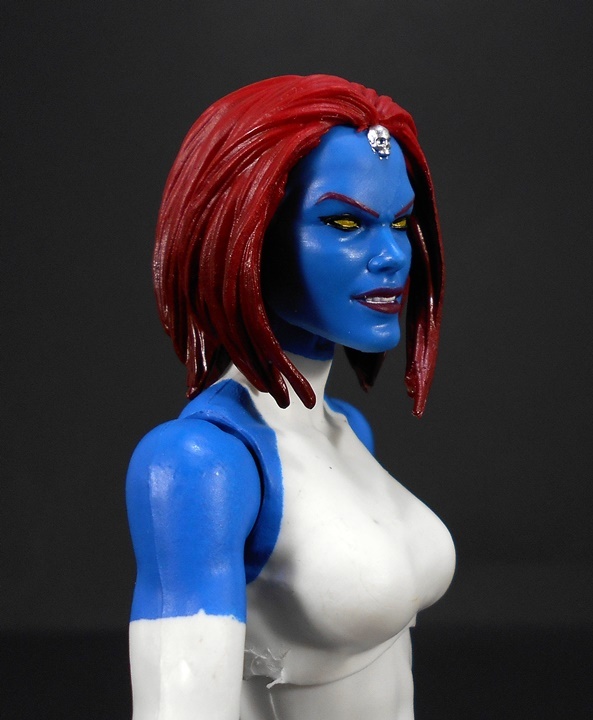 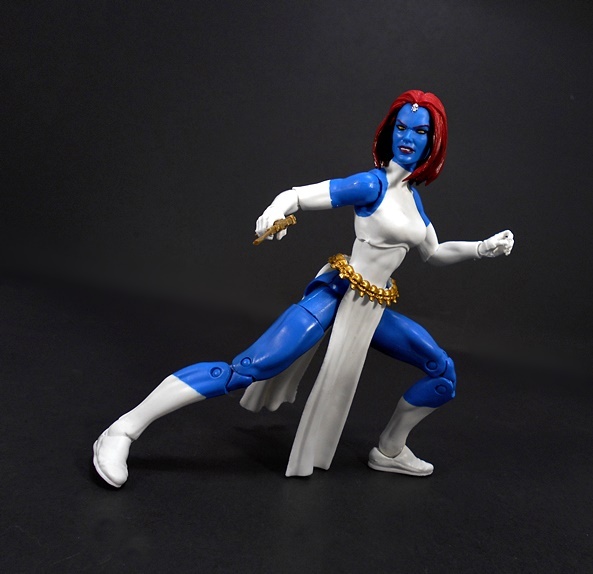 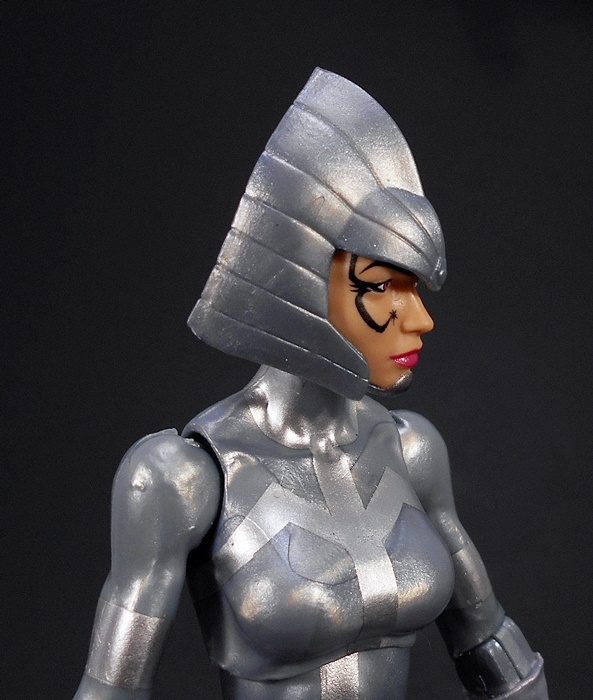 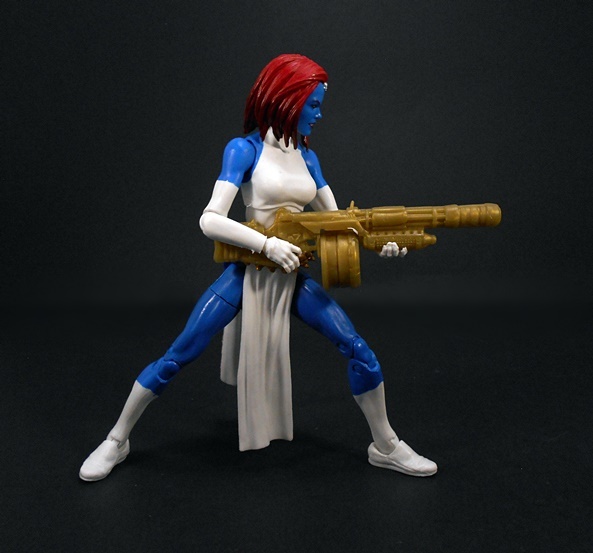 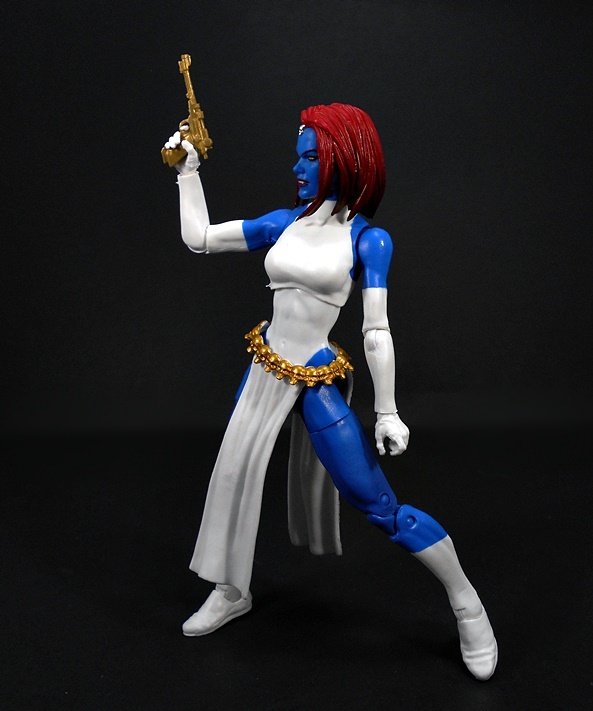 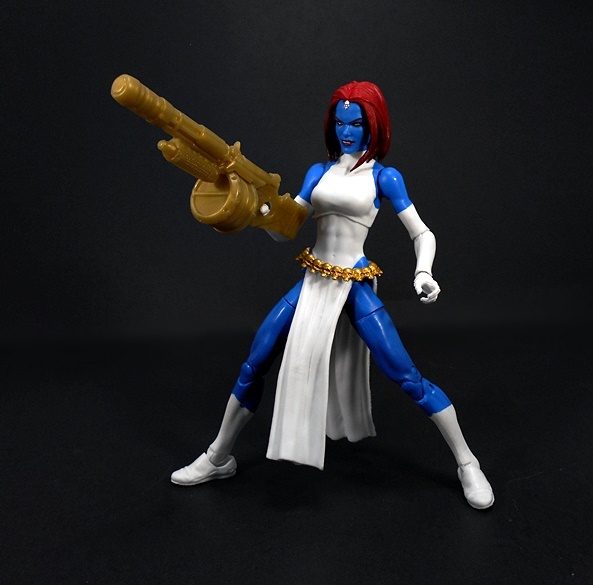 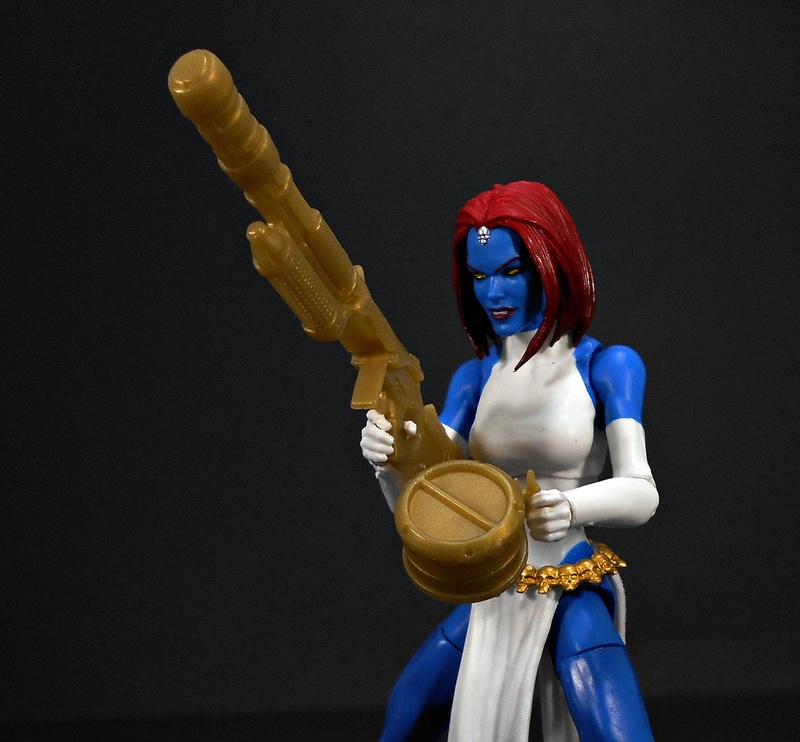 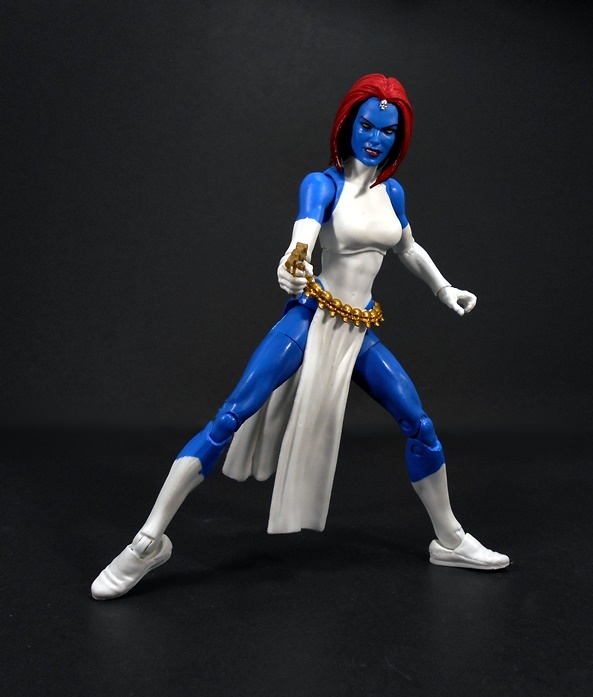 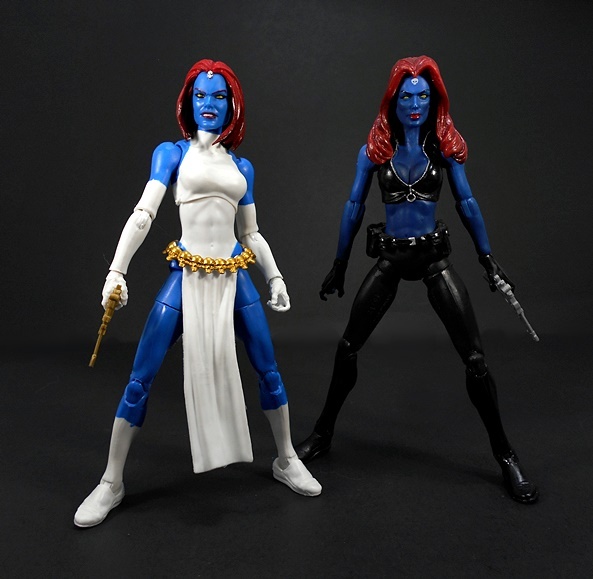 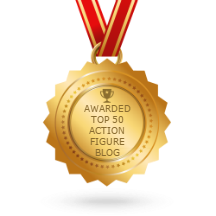 And I really dig the Lilandra figure – even if it is a poser! 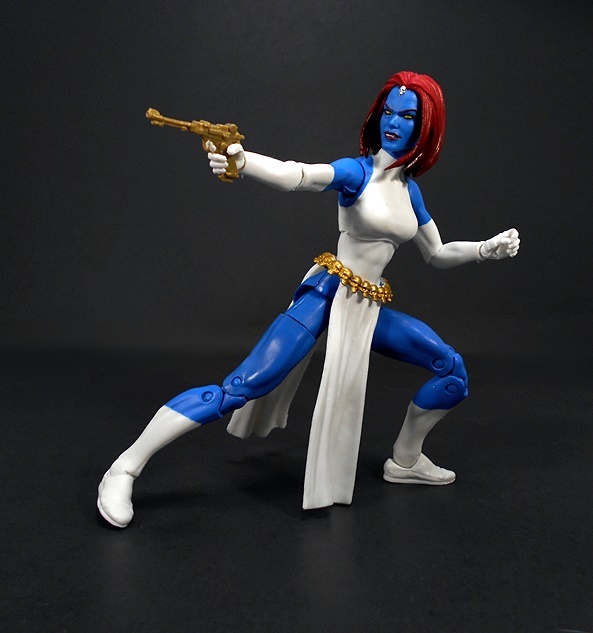 I love the X-Men in space… anything related to that era is wonderful. 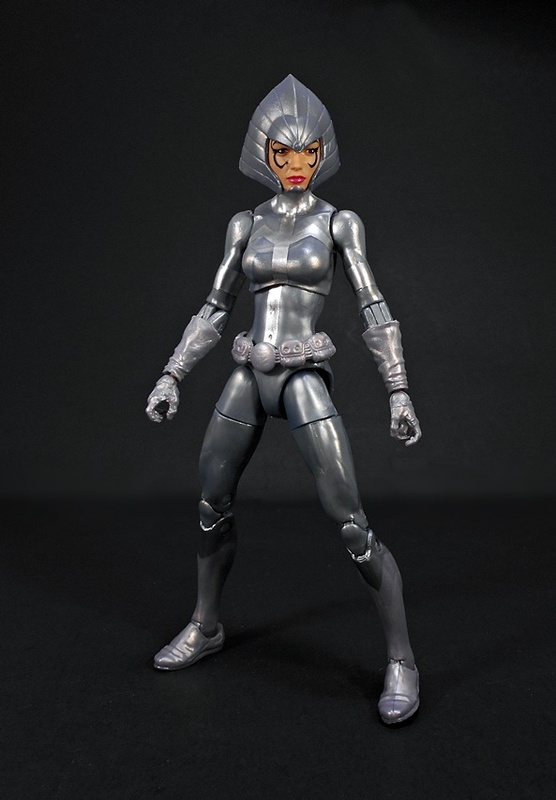 Bishop, Gladiator, now “Lilandra”. 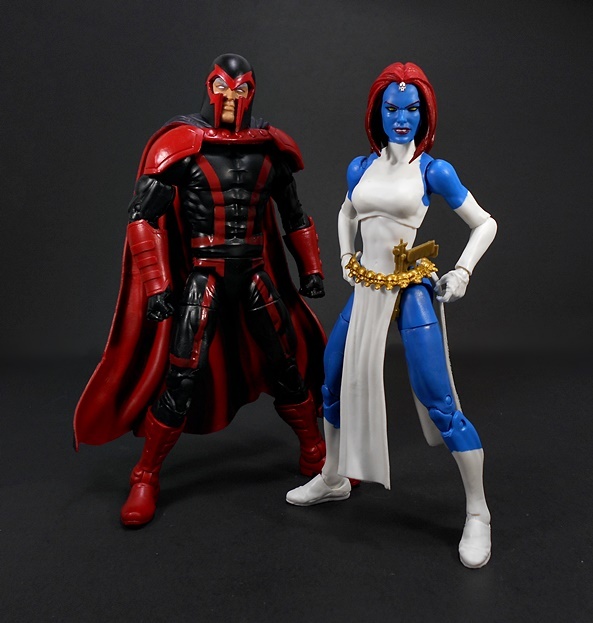 Good stuff coming from Legends. 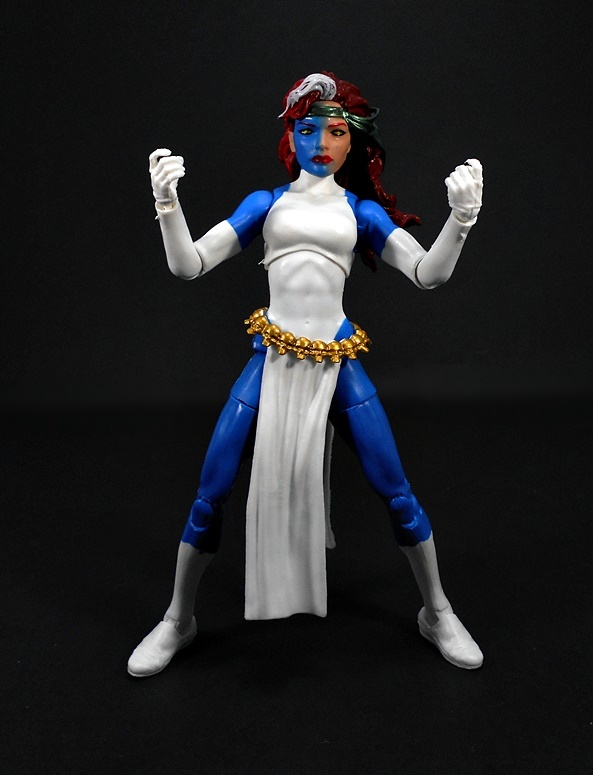 Yes Indeed! 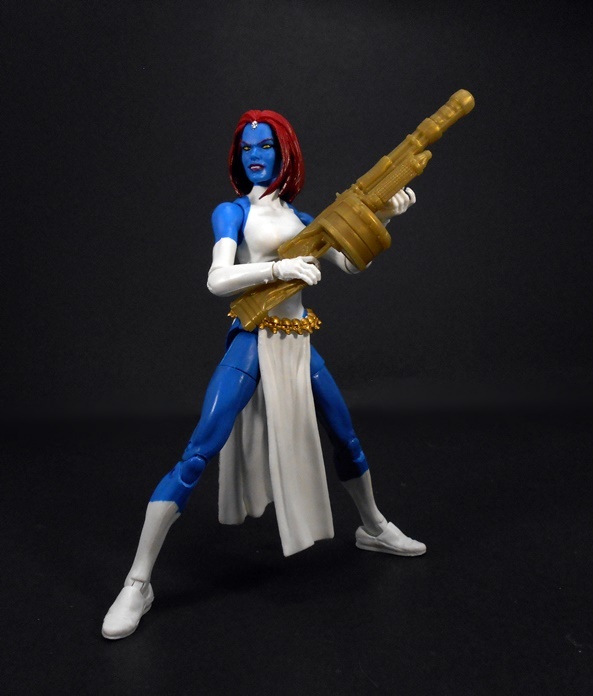 Hasbro continues to wow me!